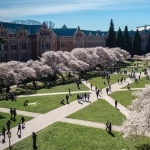 About 10 years ago, KFF made a grant to the University of Washington Baltic Studies department. 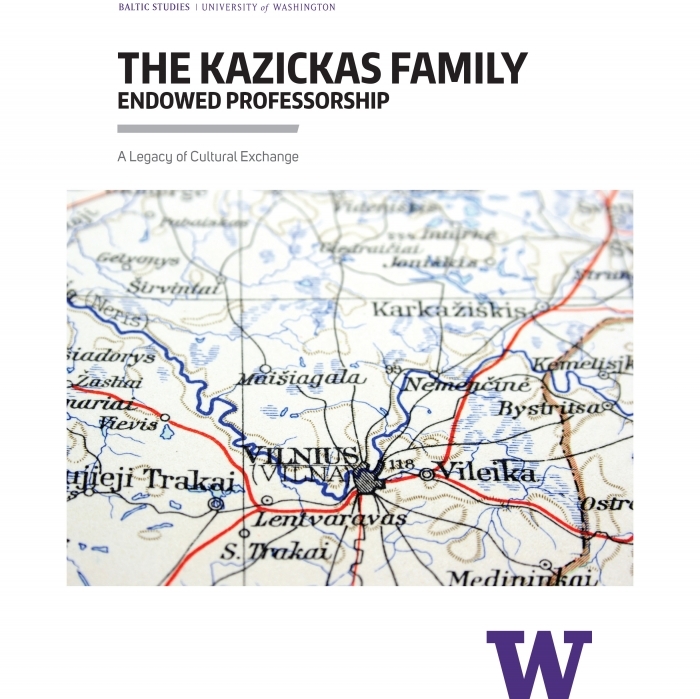 That gift has now resulted in an endowed professorship that has made it possible for the UW to establish a permanent faculty position devoted to research and teaching about Lithuania, Latvia and Estonia. We recently received a report, excerpted below, from Guntis Šmidchens the Kazickas Family Endowed Professor in Baltic Studies, on his research and program initiatives. 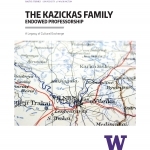 The Kazickas Family Endowed Professorship has dramatically impacted my time at UW, funding my research-related travel and also enhancing the courses I teach. So much of this work would not have been possible without your generous support. 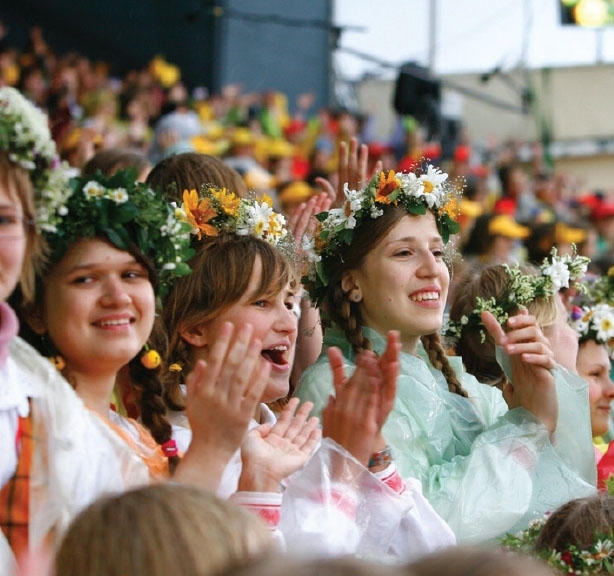 In my book, The Power of Song, I surveyed the history of Baltic singing traditions from the 18th century to the successful end of the Singing Revolution in 1991. 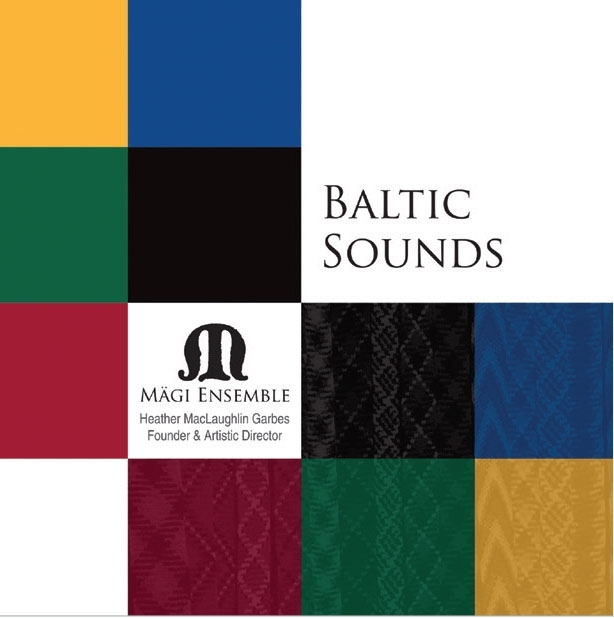 I am now working on a sequel, tracing out developments in Baltic singing traditions over the past 25 years of independence. This fall here in Seattle, I am teaching a seminar about current Baltic politics and societies. Thanks to money from the Kazickas Professorship, I will able to bring in guest lecturers. Among them are three young Lithuanian scholars who will “come to class” via Skype, presenting their views on the Lithuanian Seimas elections before, during and after the elections. Lithuanian courses at the UW are continuing strong. 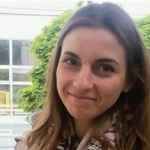 This fall, our new lecturer, Eglė Žūrauskaite, has six students in her first-year Lithuanian language class. 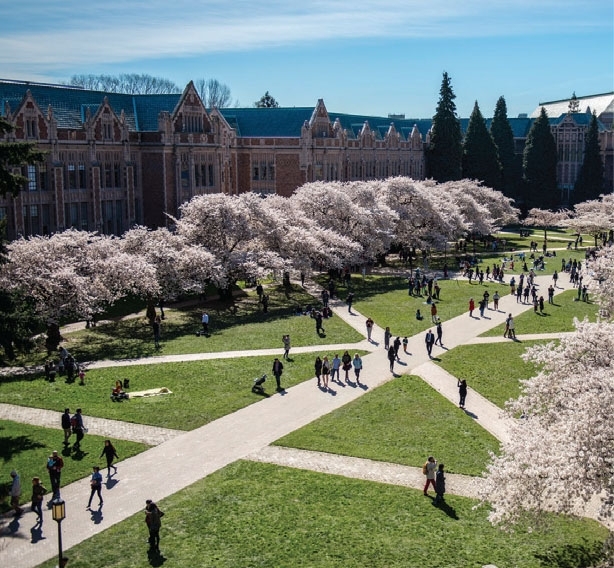 Students at UW study Lithuanian for a variety of reasons, from exploring their own ethnic roots to broadening their areas of specialization. 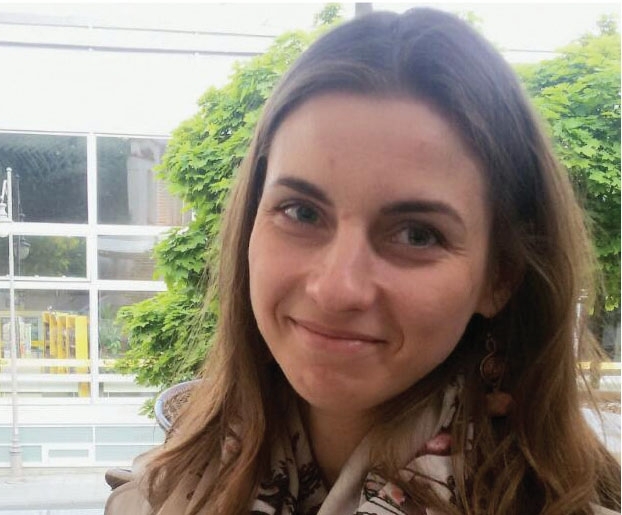 We are proud that one of last year’s Lithuanian language students, a PhD candidate in the Linguistics Department, was awarded a Fulbright Fellowship and is currently on exchange in Vilnius. I’ll close by saying that all of the wonderful developments—guest lecturers, expanded language offerings, growing numbers of students—revolve around the fact that the Scandinavian Department now has a tenured professor in Baltic Studies. And that professorship became a reality thanks to your generous gift. 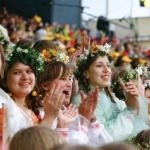 Research-related travels included visits to the National Song Festival in Latvia (2013), Estonian and Lithuanian song festivals (2014), and World Choir Games in Latvia (2014). Eglė Žūrauskaite’s appointment is part of a lectureship initiated and jointly funded by Vilnius University. 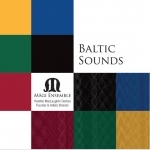 Lithuanian student Heather MacLaughlin Garbes (2008 PhD, Music) went on to establish a professional musical group, the Mägi Ensemble, which is devoted to performing works by Lithuanian, Latvian and Estonian composers. This year’s Skype lecturers are Ainė Ramonaitė and Vytis Jurkonis of Vilnius University, and Ainius Lašas, who earned his PhD degree at the University of Washington and is now teaching at the University of Bath.